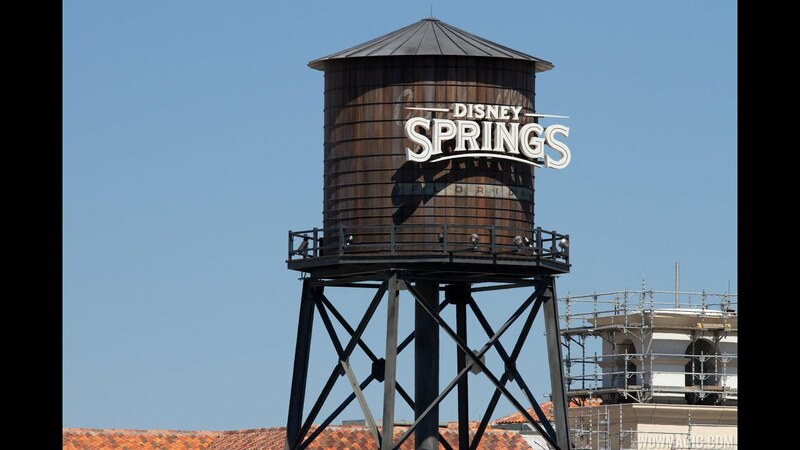 May 09, 2018 in "Disney Springs"
Super Saturdays for Annual Passholders returns to Disney Springs again this coming weekend, May 12 2018. Chapel Hats – Pop in to check out a fun display themed around the recent Kentucky Derby and the upcoming Royal Wedding. Plus, receive 20% off purchases between 9am and 10am. Visiting after the event? Passholders can still enjoy a 15% off discount throughout the day. Disney PhotoPass Service Studio – Keep an eye out for Disney PhotoPass Photographers during the event—they’ll be traveling between World of Disney, The Disney Corner and Ever After Jewelry Co. & Accessories. DisneyStyle – Be among the first Guests to visit this new boutique! Doors open at 10am immediately following the event. Joffrey’s Coffee & Tea Company – Enjoy 20% off all merchandise—including Angel’s Kiss coffee single-serve cups. Plus, all Moms will receive FREE latte art with the purchase of a beverage. Kiehl’s – Receive a complimentary consultation and samples from skincare experts. Live Entertainment – Enjoy a performance of soulful songs by singer/guitarist/songwriter Phillip Bonanno. Terralina Crafted Italian – Sink your teeth into complimentary samples of homemade meatballs in marinara over creamy polenta, finished with shaved parmesan. Vera Bradley – $30 off a purchase of $125 or more—includes FREE monograming. Valid only on May 12, 2018.